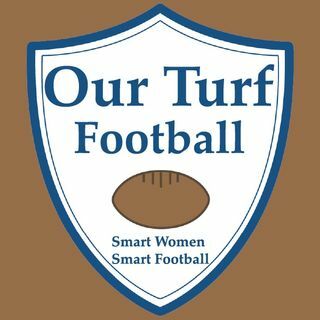 Tonight on the OTFB podcast, we talk to Jennifer Chan, the reporter for the San Francisco 49'ers at NinersNation.com. She fills us in on how the team is surviving injuries, and how the rookie class is looking. Then, we discuss the new helmet rule and the chaos it's​ causing in the NFL.